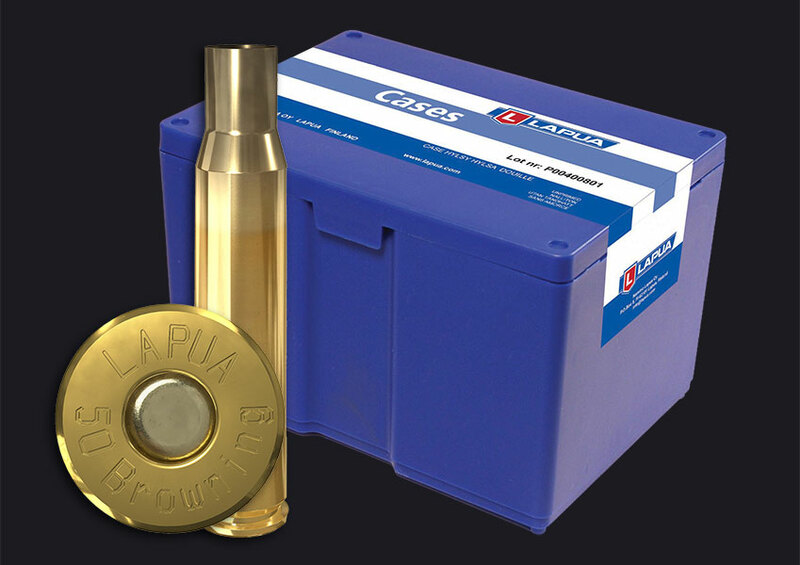 Lapua offers new improved design case for friends of this accurate caliber. 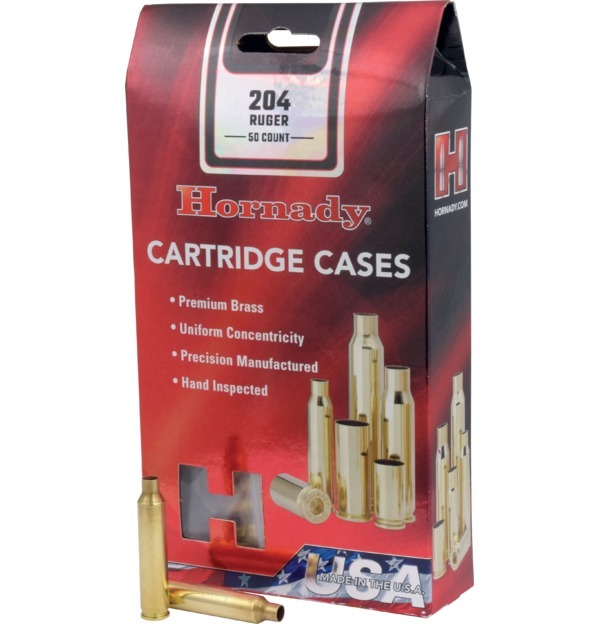 The .222 case is a true match case produced with extremely tight tolerances in neck concentricity and wall thickness like its big brother .223 Rem. Lapua Match case. The true Lapua match quality is now available also for the small game hunters. Sold in Boxes of 100. The match case is produced with very tight tolerances including neck concentrity, base straightness and wall thickness. Consistent quality guarantees consistent results. The large case volume ensures high velocity potential. 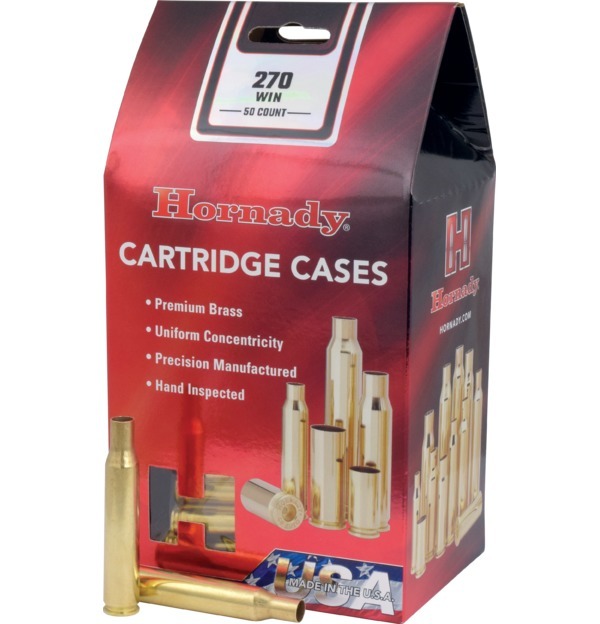 Strong case construction, optimized strength and grain structure material allow multiple reloading cycles . Sold in Boxes of 100. The legendary caliber for today’s small game hunting. This case has all the world famous qualities of Lapua’s unrivaled .308 Winchester case. Sold in Boxes of 100. 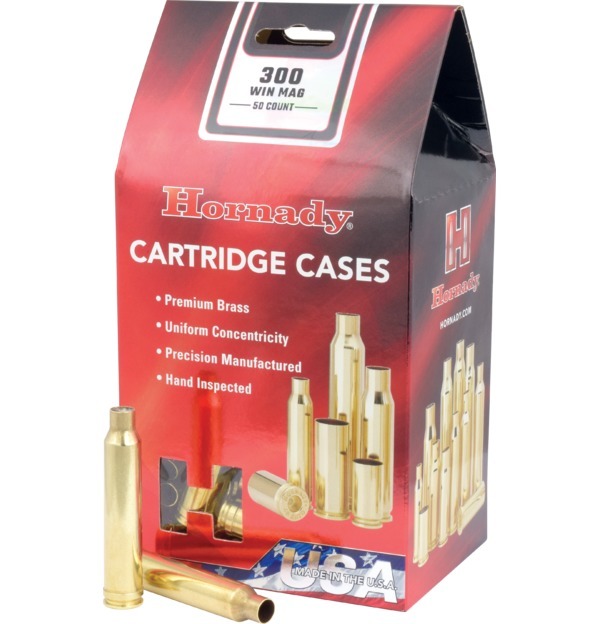 The venerable .30-06 case offers an even greater powder capacity than the .308, but the Lapua quality remains the same. 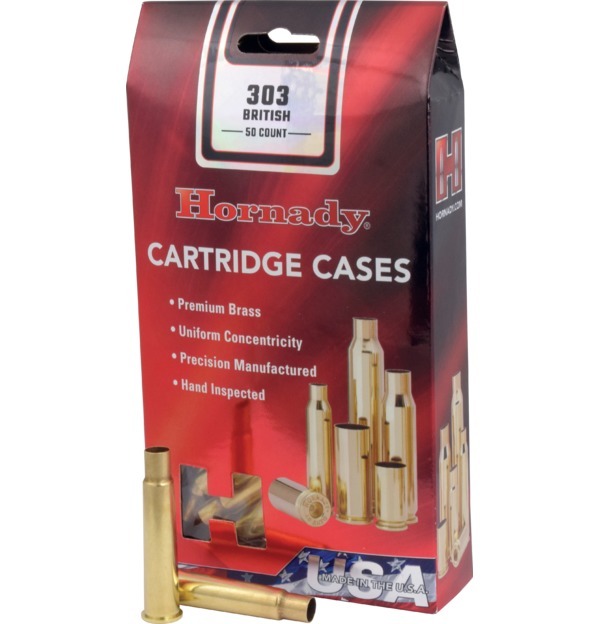 Like its smaller stable mate, the .30-06 has the same durable construction and incredible precision, allowing for many, many reloadings. Sold in Boxes of 100. 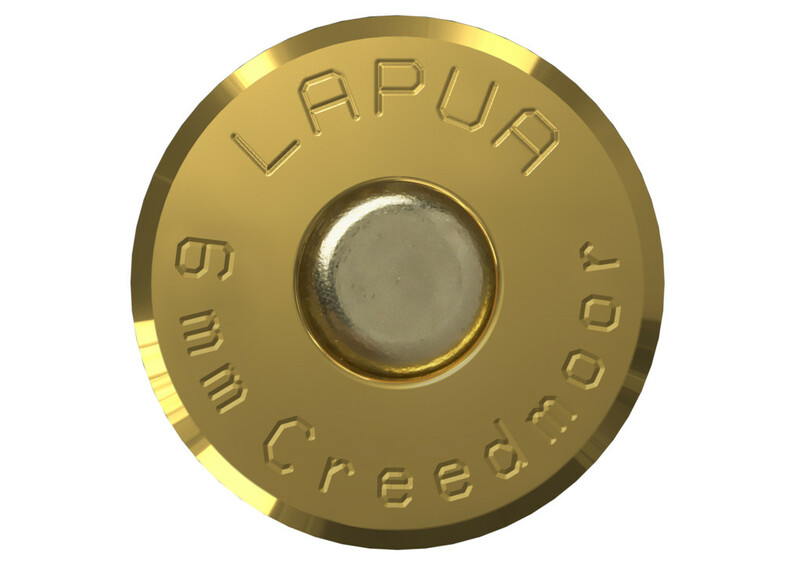 Lapua is proud to introduce the new .308 Win. Palma case. Developed in conjunction with the US Palma team, the small rifle primer case is designed to deliver enhanced long-range accuracy for the most demanding competitive applications. Sold in Boxes of 100. One of Lapua’s flagship cases. Our .308 Winchester case has made Lapua quality world renowned. It continues to be the standard by which all others are judged. Sold in Boxes of 100. .32 S&W Long High class accuracy and functionality. Lapua .32 S&W Long Wadcutter cartridges and cases have achieved ultimate favour among CISM and ISSF competitors, with 90% of them choosing the Lapua .32 S&W cartridge for optimal on-target performance. Sold in Boxes of 1000. Conceived as an anti-material round in 1918, the big .50 BMG has served that role as the preeminent heavy machinegun round for 95 years since. The range and power of this incredible round has kept it in service continually throughout the years. 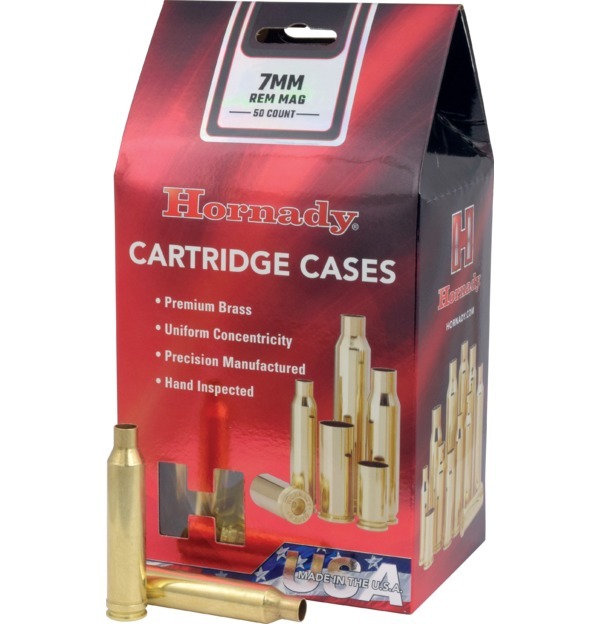 In recent times, the rounds versatility has been enhanced, as it expands into a precision long . Sold in Boxes of 50. The 6.5 Grendel is tailored to fit the AR-15 action and it outperforms the .223 Rem. 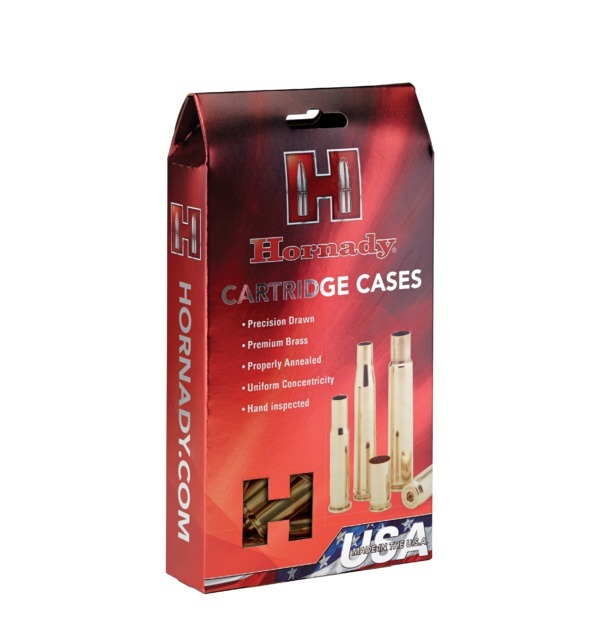 and other cartridges used in the AR-15. The caliber is continuously growing its popularity in the disciplines which demand light recoil and tack-driving accuracy. Sold in Boxes of 100. ”Old soldiers will never die”. 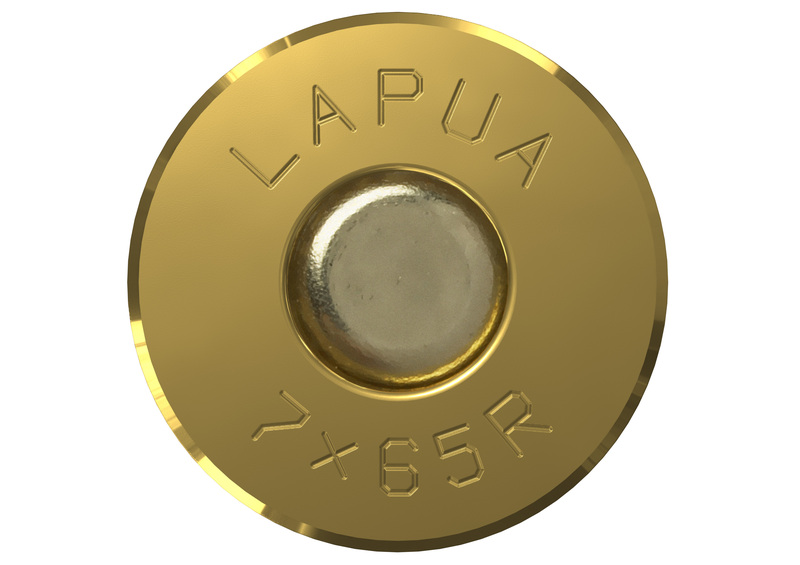 Lapua’s 6.5x55 SE is a proof of that – it has long been popular all over Scandinavia, and now its characteristics and performance have been noted by shooters and hunters all over the world. Sold in Boxes of 100. 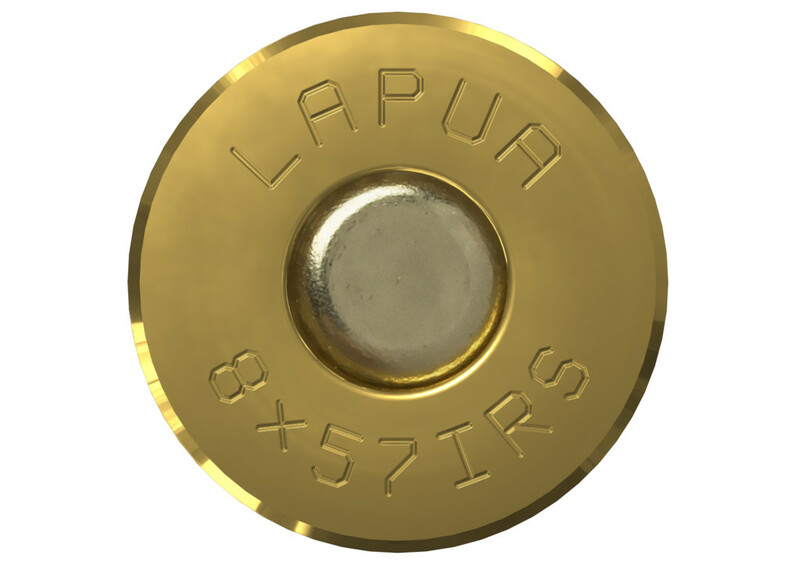 Lapua’s 7.62x39 offers match quality that no other manufacturer has for this caliber.When it comes to competition, Lapua’s 7.62x39 is way ahead of all the military quality cases. Sold in Boxes of 100. 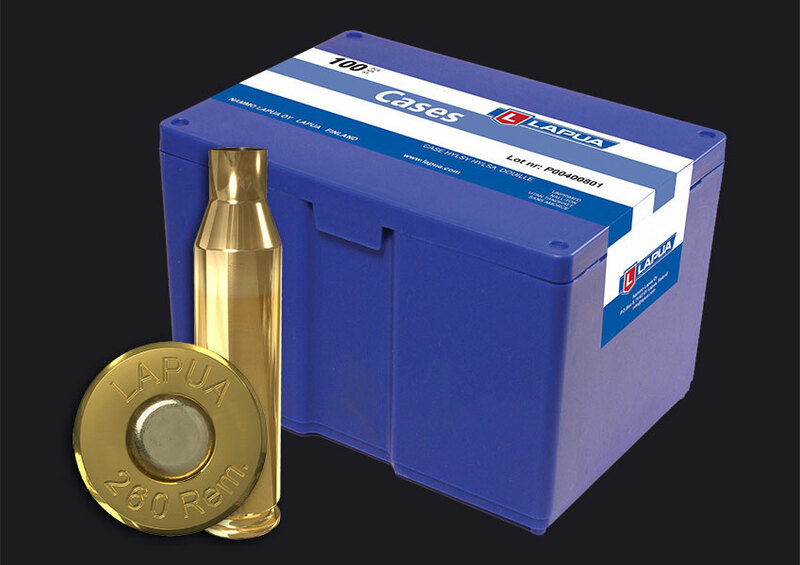 7.62x53R cartridge is extremely accurate – largely contributed to the strict tolerances of the case. When a high quality rifle is used, Lapua’s 7.62x53R case gives you the top result needed to win long-range shooting disciplines. Sold in Boxes of 100. The European hunter's brass choice - the 7x64 case The 7x64 has succeeded in maintaining its position as one of the most popular hunting calibers in Europe. Since its creation, it has earned a well deserved reputation for itself as a medium size game hunting round – its performance even exceeds the performance requirements of moose hunting round in most countries.